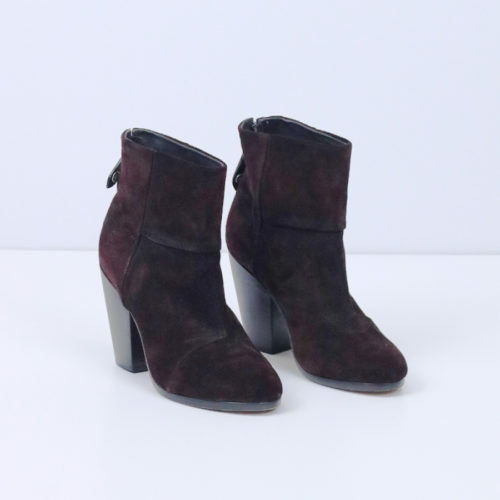 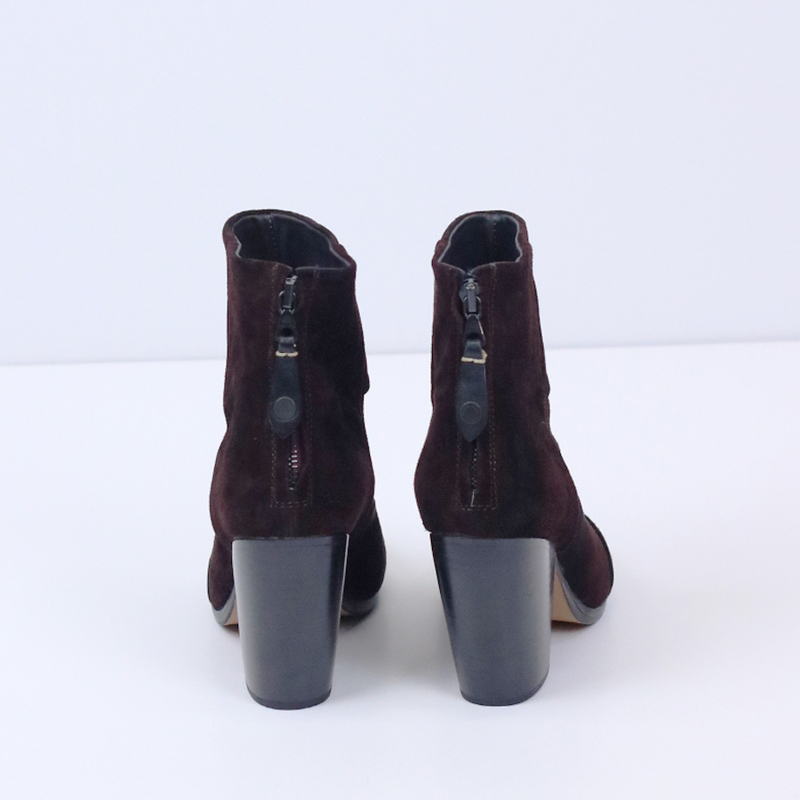 Made of rich chocolate brown suede, these boots from Rag & Bone are to die for! 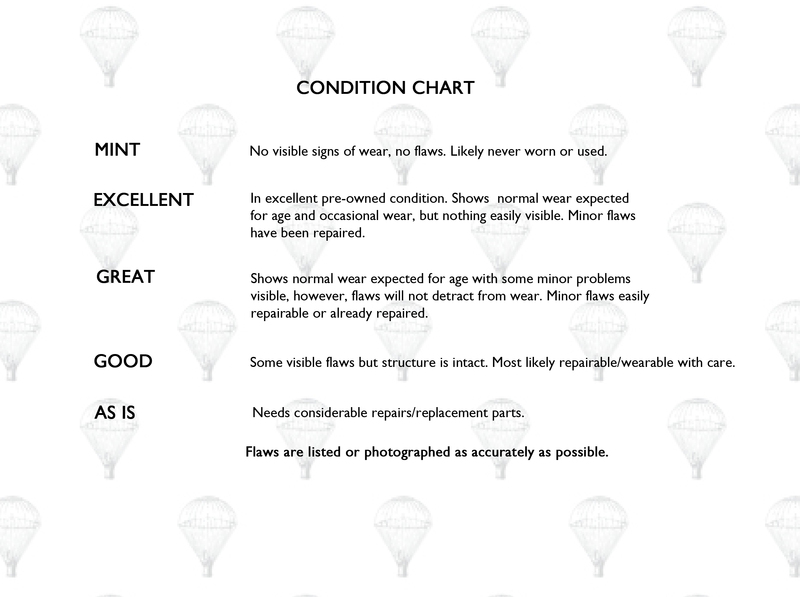 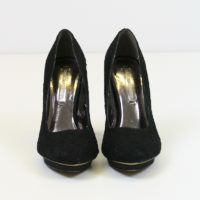 Style them with frayed denim or a midi length pencil skirt. 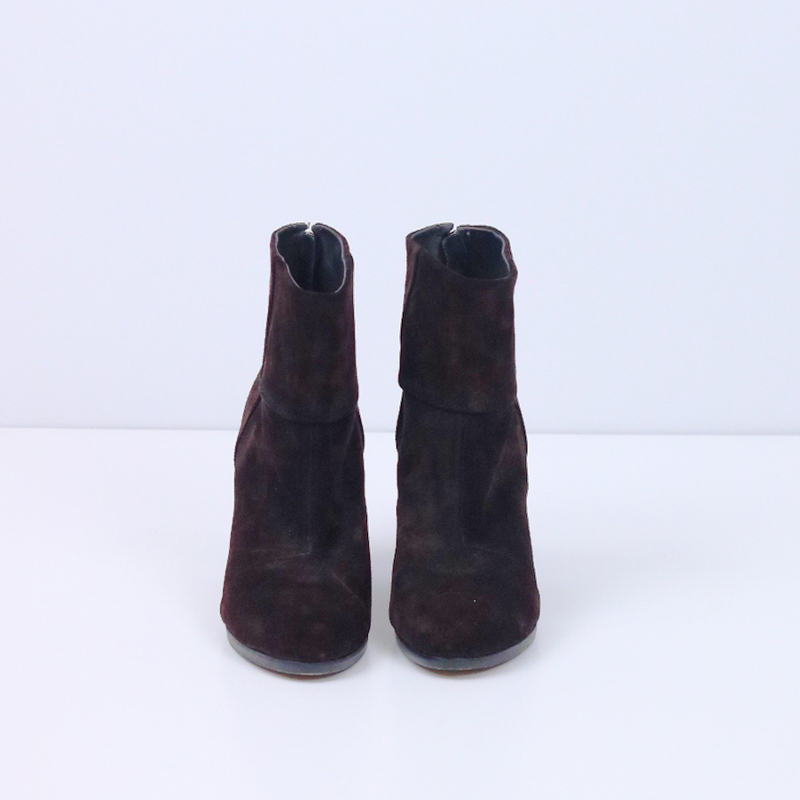 Whichever look you go for, these boots will pull it all together.